Zucchini is the most popular of all the summer squash. Low in fat, salt, carbohydrates and calories, summer squash has no cholesterol. Summer squash is a portion of great food for those on diets. It is particularly rich in beta-carotene, vitamin C, folate, and fiber. Besides these, this food also provides a wide array of B-complex compounds and is an excellent source of minerals including potassium, magnesium, copper, and manganese, which is particularly important for its assistance in helping the body process glucose, fats, and carbohydrates. Potassium is especially healthful in helping to maintain a healthy heart and blood pressure. 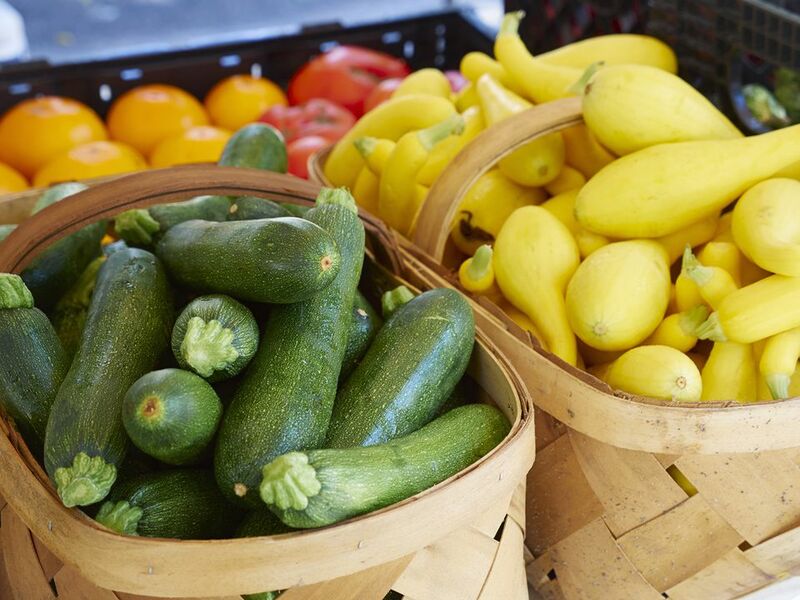 Summer squash is also rich in vitamin A, iron, and calcium, as well as omega-3 fatty acids. The magnesium content of summer squash helps lower blood pressure naturally. Summer squash also contains a healthy dose of lutein which lowers the risk of stroke and heart attacks, and along with potassium strengthens vision, and coupled with beta-carotene lowers the risk of degenerative eye diseases. Further, the nutritional benefits of summer squash reduce the risk of type II diabetes. With this recipe, you'll make your juice and smoothie in just a few simple steps. For extra nutrition don't peel your carrots, beet, squash or apple—there are lots of nutrients in the skin! Cut all vegetables into 1-2 inch cubes. Put all vegetables through a juicer. Shake or blend the mixture. 12 Incredible Veggies We Should All Be Juicing!